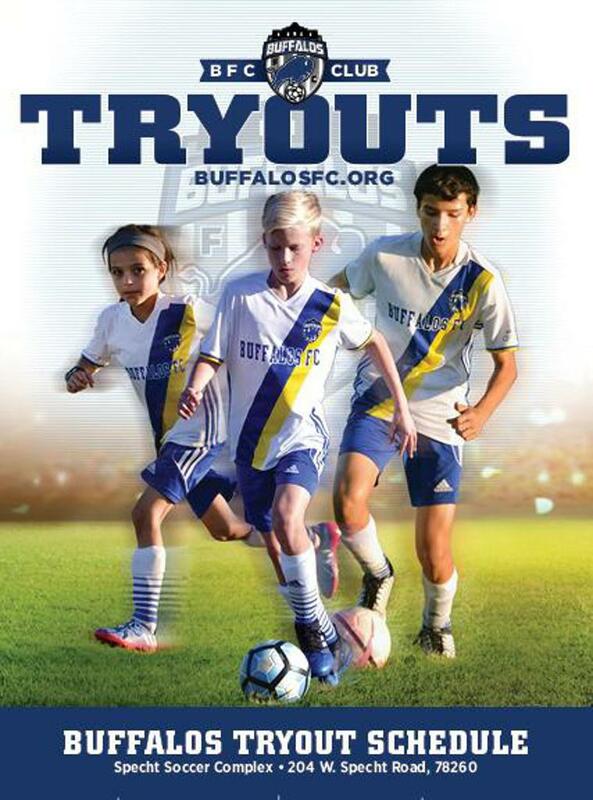 All tryouts will be held at Specht Road Soccer Complex (204 W. Specht Road, 78260). 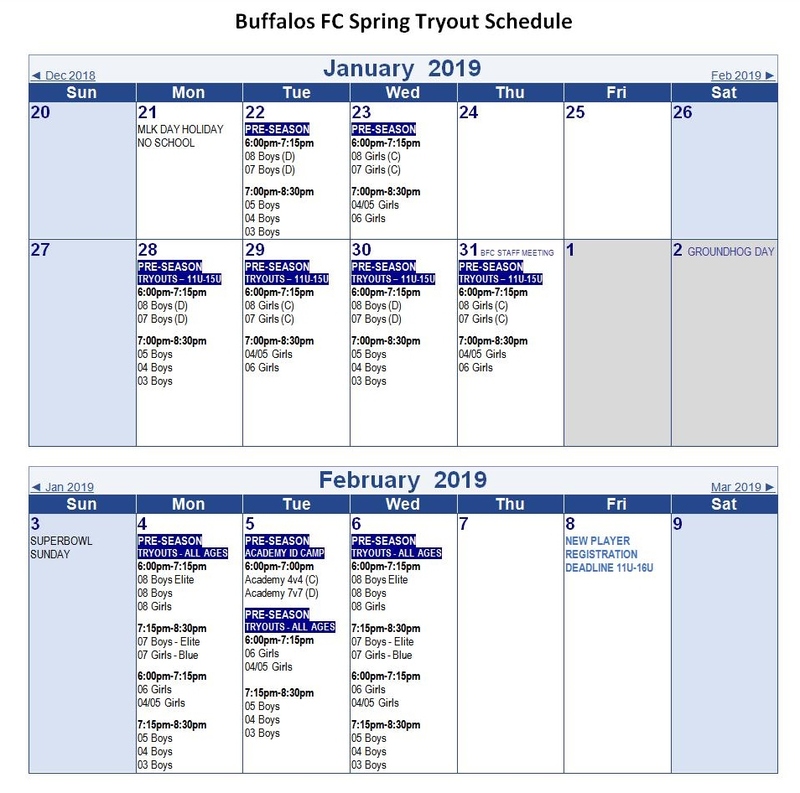 Tryouts will take place on Field #1, #3 or #5. When you arrive please check-in to get the field assignments.